Earlier, The trial court had sentenced two of the accused to 14 years rigorous imprisonment (RI) and three others to 12 years RI, holding them guilty under various provisions of IPC and the Unlawful Activities (Prevention) Act. The NIA court had also imposed a fine of Rs 60,000 each on two accused, while a penalty of Rs 55,000 was slapped on three others. In the case, a Sub inspector of Binnanipuram in Ernakulam district had received information that the persons had “assembled unlawfully at a hall in Pannayikulam and made inflammatory speeches”. “Books and pamphlets which were pro-Pakistan and anti-government, seditious and provocative in content with a view to create religious animosity were seized from their possession”, it was stated. The incident related to the case took place on Independence Day in 2006. A group of young men organised a seminar on ‘the role of Muslims in the Indian Freedom Struggle’ at the Happy Auditorium at Panayikkulam near Aluva town in Ernakulam. The programme was reportedly held in public with its own posters and notices distributed beforehand. The police who were standing near the auditorium came in after the seminar began, and took 18 people who were there into custody, though later 11 were set free. Five persons were arrested accusing them of holding a secret meeting and were released on bail by the Kerala High Court after two months. 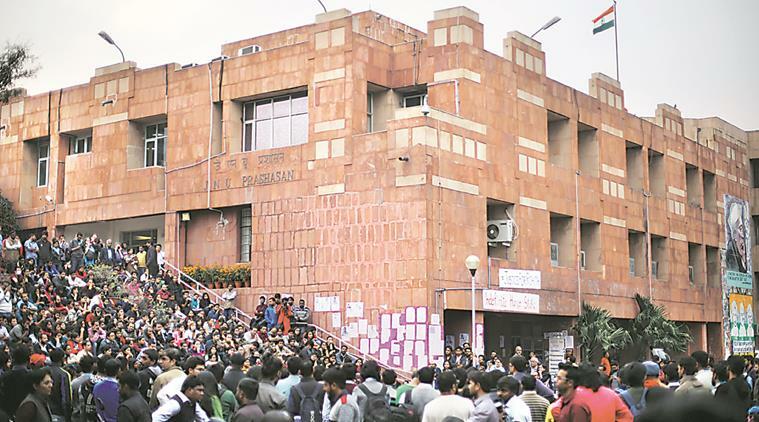 Following the hearings and the failure of the prosecution to produce evidence that the 5 persons indulged in seditious speeches and distribution of anti- India materials inciting hatred; the bench has acquitted them on Friday. 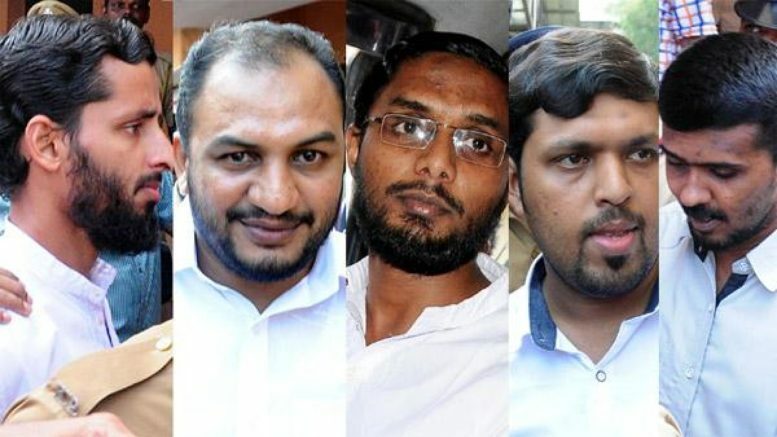 Be the first to comment on "Kerala High Court acquits five Muslim youth convicted by NIA court"